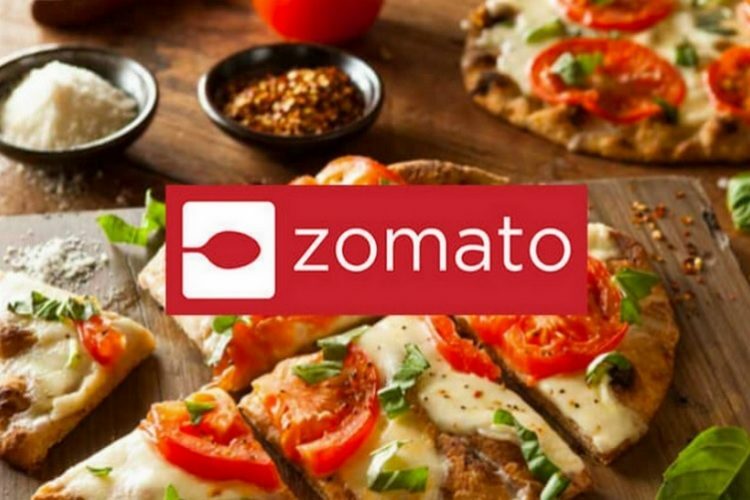 With an aim to deliver food via drones in India, online ordering app Zomato on Wednesday announced it has acquired a Lucknow-based startup TechEagle Innovations that works exclusively on drones, for an undisclosed sum. TechEagle will help Zomato create a hub-to-hub delivery network powered by hybrid multi-rotor drones, the company said in a statement. “We are currently at the early stage of aerial innovations and are taking baby steps towards building a tomorrow wherein users can expect a drone to deliver the food they ordered online,” said Deepinder Goyal, Founder and CEO, Zomato. TechEagle was founded in 2015 by IIT-Kanpur alumnus Vikram Singh Meena. 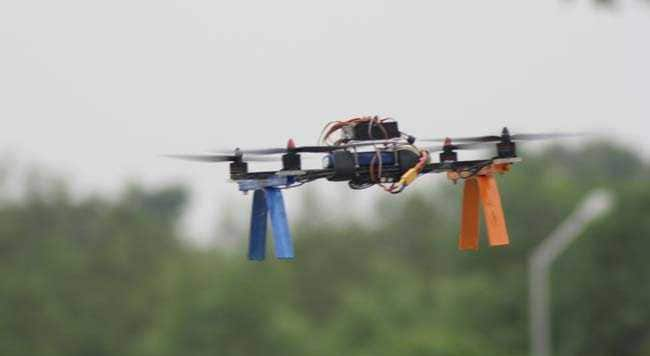 “Our first ‘delivery job’ currently is to design multi-rotor drones that can pick up a payload under 5 kg and set up drone delivery circuits for reducing the last mile delivery leg,” added Goyal.